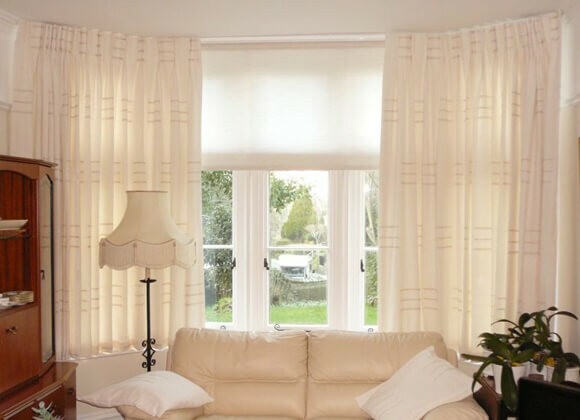 Whether you want Curtains as a stand alone window dressing or as the perfect companion for your window blinds, A-Z Blinds offer a host of made to measure curtains throughout Runcorn and Liverpool. 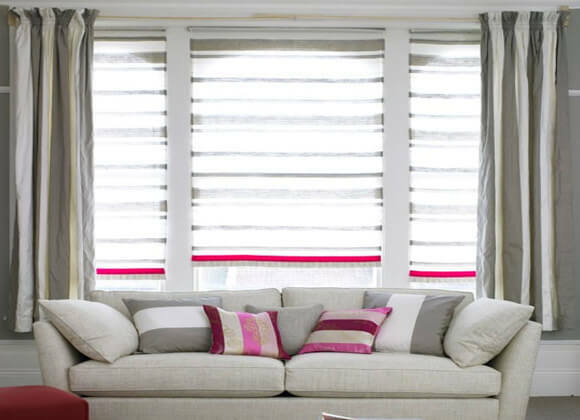 With so many curtain fabrics you can design and match exciting, colourful textures around your windows. 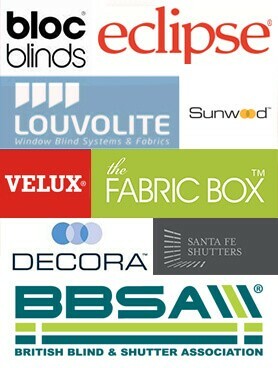 It’s never been easier with our selection of curtains. Imagine, design and combine! 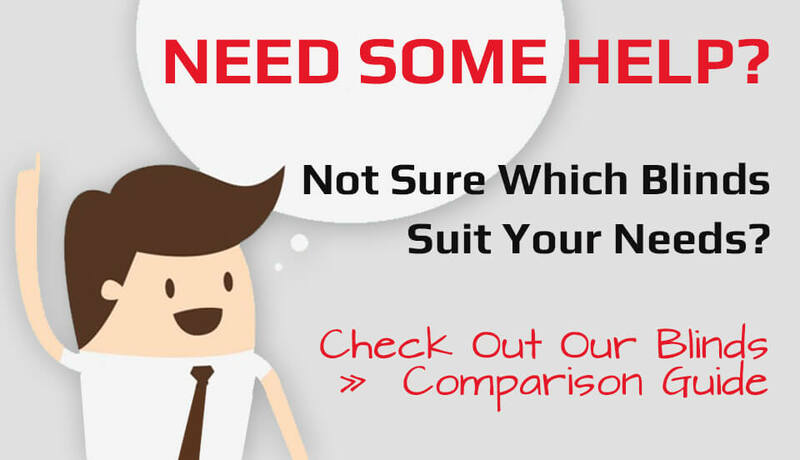 instill a rich, traditional theme or something more contemporary, Its up to you! 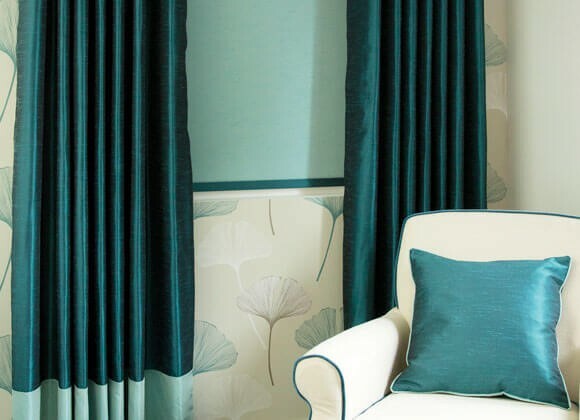 With made to measure curtains from A-Z Blinds you can get help with free design and consultancy service, for made to measure, bespoke curtains and soft furnishings such as such as cushion covers, curtain valances and tiebacks, in a large selection of designer fabrics. Contact us for a chat, and if you like we can pop over to give you a free no obligation home visit to help you create the look and finish you want. 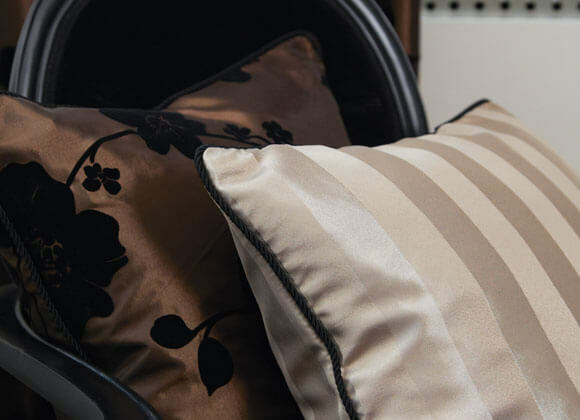 We have a large selection of designer fabrics and pattern books for you to choose from in the comfort of your own home. 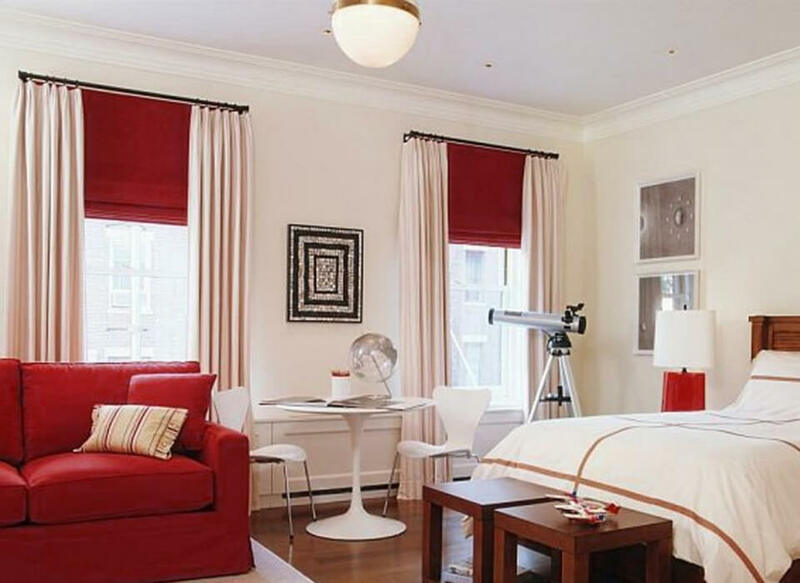 Combine with blackout blinds for even darker room.